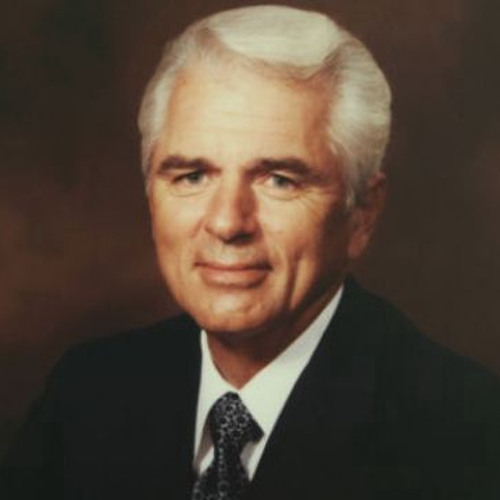 Through the GTA television program, his scores of Biblically based booklets and hundreds of audio sermons and video sermons, Garner Ted Armstrong continues to preach the truth of the Bible, most importantly the gospel of the coming Kingdom of God, as a witness and warning, before God’s intervention in human affairs at the end of this age – perhaps not so many years ahead. The Garner Ted Armstrong Evangelistic Association in Australia (GTAEA-Australia) sponsors the TV program in Australia and the GTAEA-Australia website. Video copies of Garner Ted Armstrong sermons delivered in the years 1998 to 2003 can be seen on the GTAEA-Australia website as well as Vimeo.com. Garner Ted Armstrong audio sermons stretching from the 1950's, the rough the 60's, 70's, 80's, 90's and up to 2003, the year of Garner Ted Armstrong's death can also be found on the website of GTAEA-Australia - see website below. Booklets can be requested in Australia by calling 1300 885 066 or email us at gta.info@ozemail.com.au. A booklet list is found at www.gtaaustralia.org.au and www.garnertedarmstrong.org Booklets can be read online at www.garnertedarmstrong.org. Again, see the website listing below.